Alpentile Glass Tile Swimming Pools: KEEN Charity Equipment Drive was a huge success! 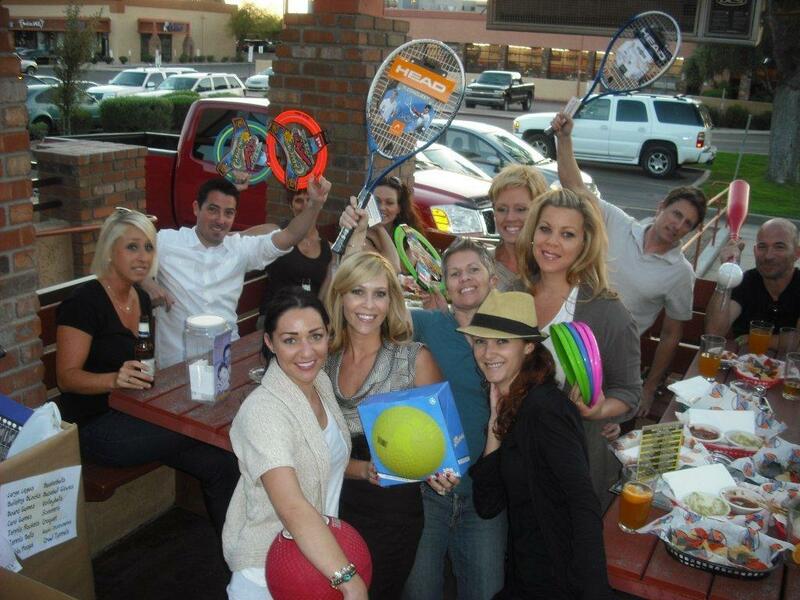 we collected last week at our charity sports equipment drive for KEEN! and to everyone who came out and donated items for the kids! 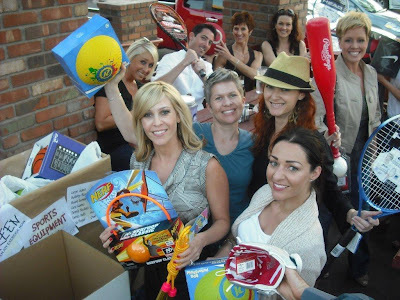 We'll be delivering all the toys and games next week, and can't wait to see the children's happy faces!